and give you a chance to continue living life on your own terms, whilst meeting your every need for care and support. We are here to do just that for you. 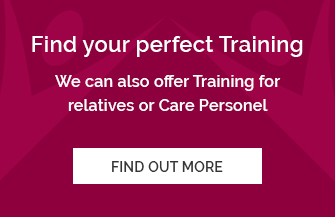 If you are considering Care Service for yourself or your loved ones we can help you identify priorities to establish an effective care plan routine to maximise your independence, encourage active involvement and improve your day to achieve the desirable outcome, that will serve your needs just right. Making decisions on behalf of loved ones can be difficult – we are here to make it just a little bit easier. We can help you ask all the right questions to get the answers you need to make an informative decision that you can feel good about. Let us be the solution you are looking for. Coming to us in your search for best possible option could be one the best decisions you’ve made today. 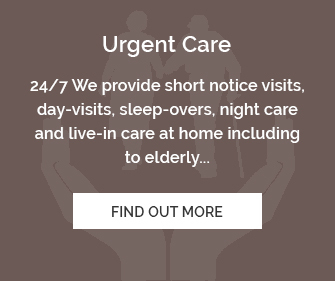 We are here to demonstrate how to remain your independence at home and how simple and easy it is put the right support in place to ensure your day to day life continues uninterrupted and unaffected by the changes that may be happening right now, which have prompted you to seek Homecare Assistance. The high demand for quality service in the local community has organically increased the standards and offers you more refined choices. Our team’s dedicated work places us among those refined choices. Choosing Homecare over Care Home today presents itself with number of clear benefits that is worth taken into consideration, when making a decision that potentially impacts the quality of your day. The best thing about having Homecare is having someone to care for you at home, when you need that someone to count on. Let us demonstrate how simple and easy choosing the right homecare service can be while we make care feel like home.